It's time to party global style! So... listen up! 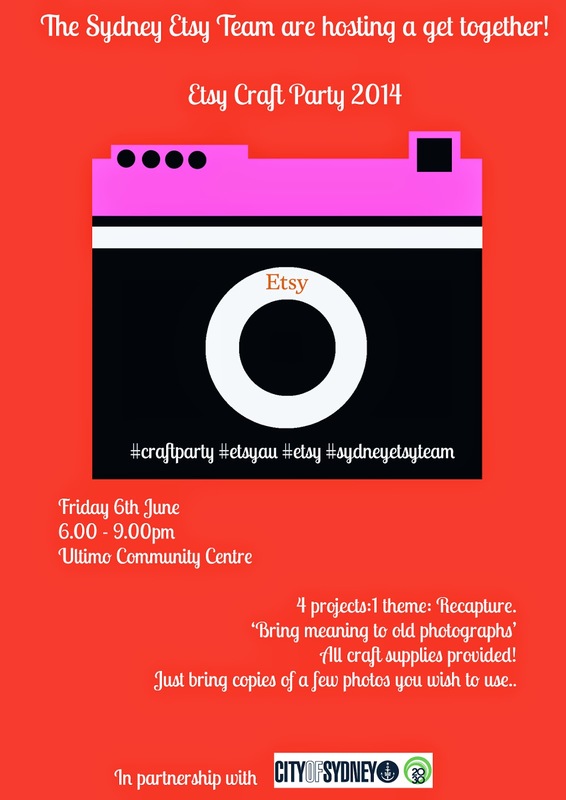 The Sydney Etsy Team is hosting a craft party which is my first event as Captain! Along with the help of the amazing leaders and also hosted by City of Sydney it shall be a great night full of crafting, meeting new people and dare I say FUN. 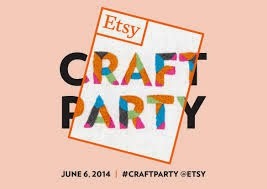 Etsy Craft Party happens every year and there is a theme to it! This year it is Recapture: Bring new meaning to your old photographs.We will have 4 projects around the theme and you will go home with something fab or some fab things :) See what I did there? So, want a ticket? Go here! And if you really hurry you will get an early-bird special for just $5! 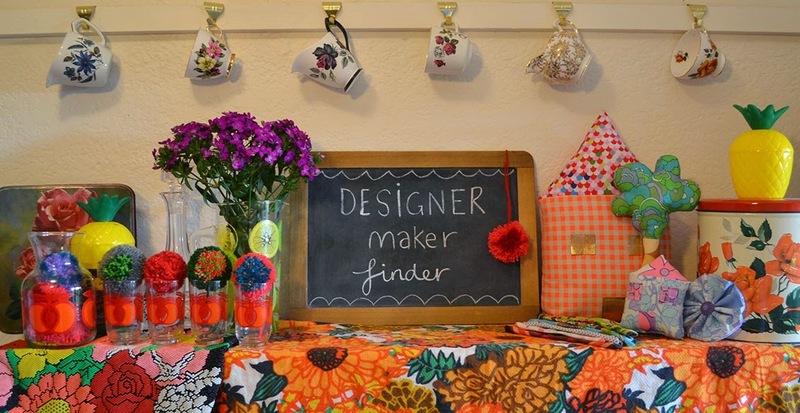 For that you will craft and we will feed you with delightful nibbles! Please feel free to share this event and the poster!